What is Forex Cashback or Cashback Forex ? When You as a Forex Trader ,Open An Forex Account Via Cashback forex Website like us, The Forex brokerage pays PipSafe some part of spread for any trade you make as reward for referring a Forex customer to them, than PipSafe share the most of this revenue with you.This is A Good Cooperation between you and PipSafe! 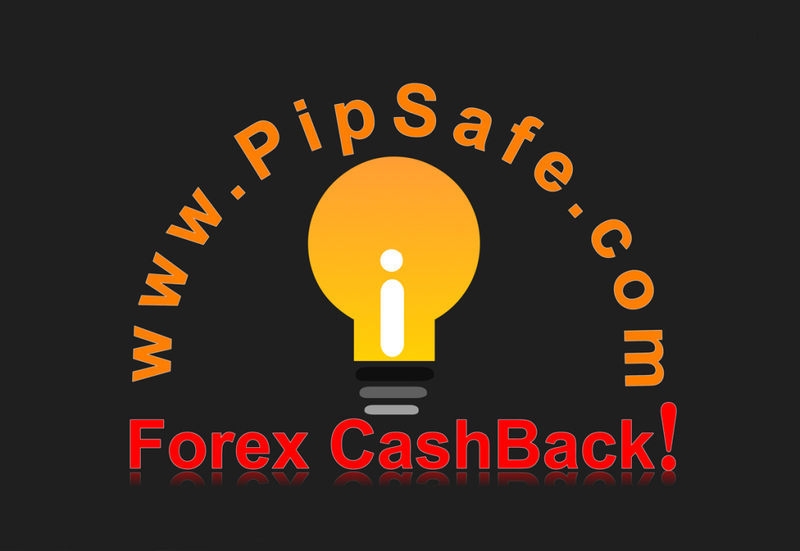 PipSafe paying you Forex rebate Or in the other word pay you cash Rebate for each trade you make as tell you thank you for signing up with us! all conditions of trade like spreads & any other things remain the same as if you had open an account directly with the Forex Brokers. The only difference is: as our customer you earn more profit per trade making trading via PipSafe is more profitable than open Forex account Directly via brokers.